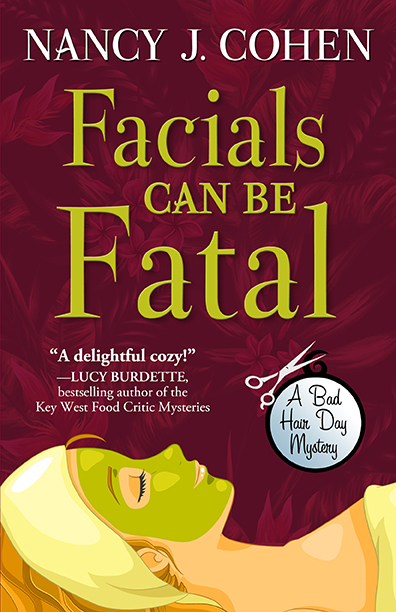 Nancy J. Cohen announces the release of Facials Can Be Fatal (Bad Hair Day Mystery #13) from Five Star Publishing. 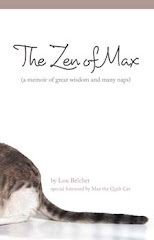 This cozy mystery title is available in hardcover and digital editions. Salon owner Marla Vail’s new day spa hits a snag when a client dies during a facial.